infuse your life with flavor. Is it weird to call an avocado gorgeous?! 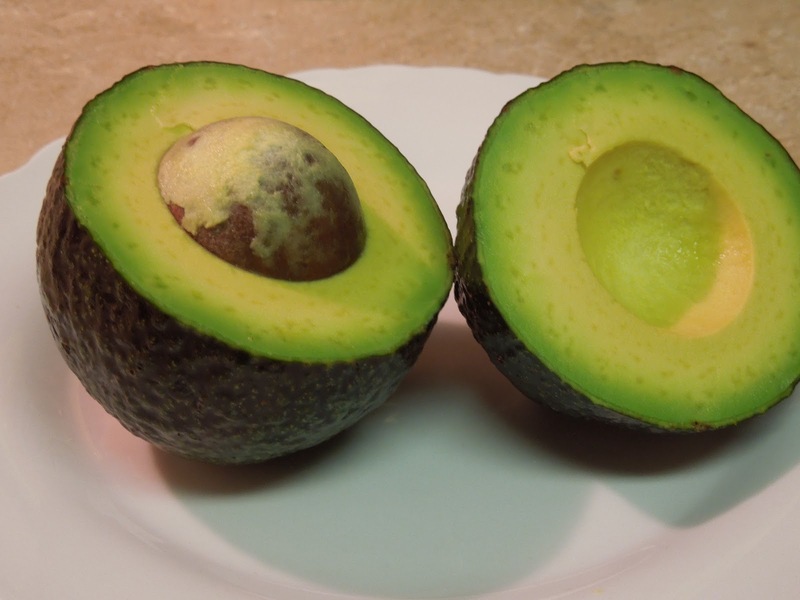 ?…because this avocado is GORGEOUS! 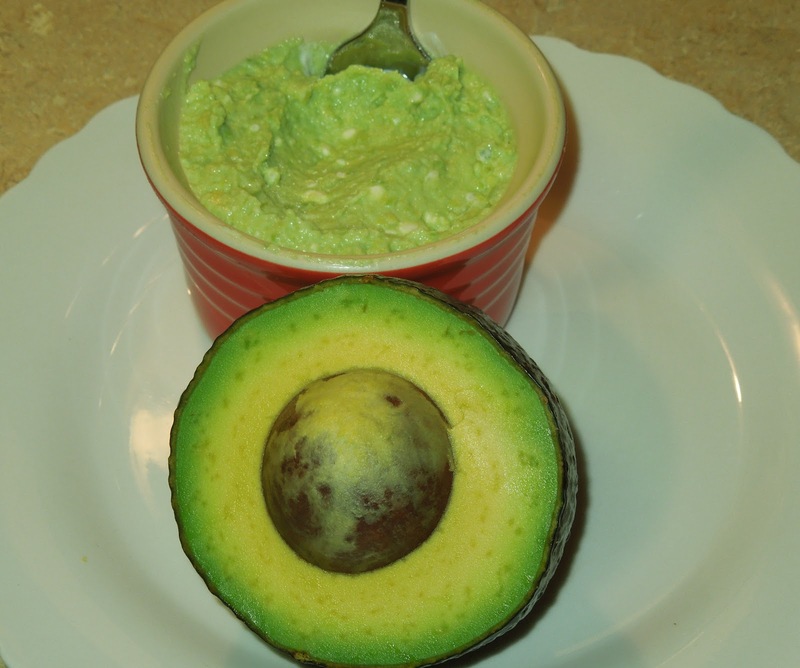 I wanted to make a new dip for my sweet potato fries tonight and I especially wanted to incorporate this brilliant avocado, ergo the Greek Avocado Dip was born. 1. I smashed the avocado and then stirred in the yogurt and blue cheese until it was well incorporated, but still a little chunky. For a smoother texture, mix in a food processor or blender. 2. Place on food of choice and eat it….any questions? Happy weekend and Happy Easter guys!!! Happy National Nutrition Month and B.Flavorful News! Registered Dietitian Nutritionist, Recipe Developer, Nutrition Writer, Wellness Coordinator, Health Coach, Public Speaker & Whole Food Lover!